Each team member will receive a team jacket with the four inch patch in the middle of the back. 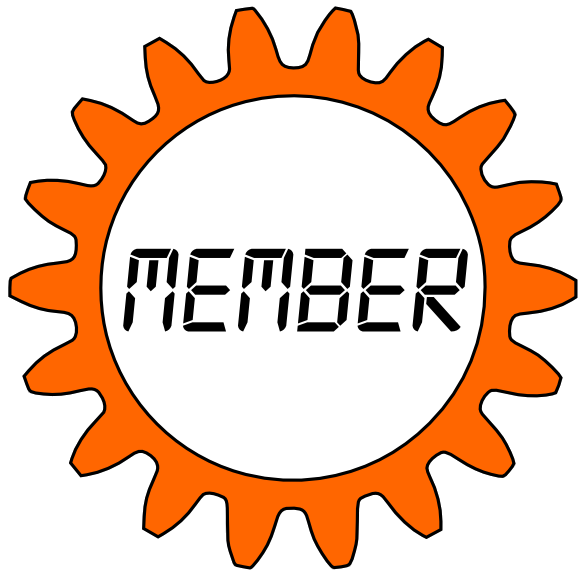 It can be used to align the other badges to it by intermeshing the gear teeth. Our team number. It resides on the upper back of the team jacket. 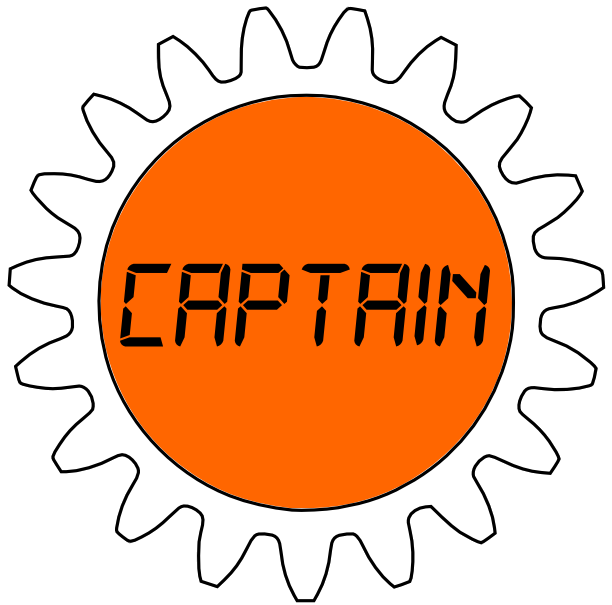 This badge is awarded to each team member (non-captain) on a yearly basis. The best way to fill up your jacket with awards is to start your robotics career as a freshman. Captains are awarded the Captain badge for each year that they are captain. 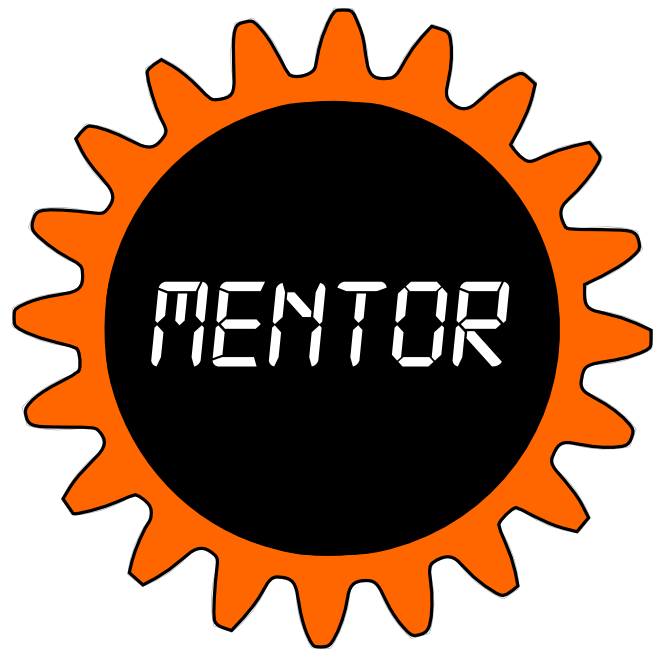 Mentors will receive this badge for each year that they help mentor the team. Technical and non-technical mentors can help the team. Being a mentor is also an opportunity to improve your own skills or learn something new. Once students graduate from high school, they are elligible to come back to be mentors for the team. Parents are also welcome to become mentors. We can help you determine how you can help.